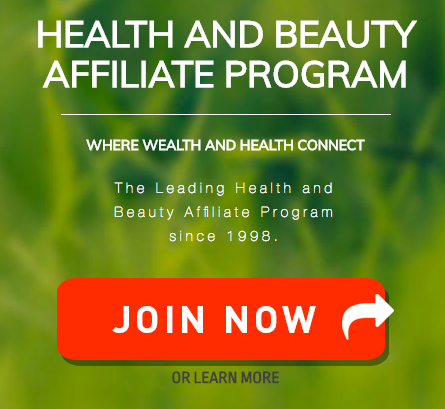 Markethealth is the leading health and beauty affiliate program since 1998. I have been working online with Markethealth since 2013. This program is legit and paying through Paypal. There is no membership fee. You just need to signup to join and promote their health and beauty products online. They have a variety of products like weight loss, skin care, cosmetics, and more. Martethealth pays commissions for every sale that is made from your link. Commissions you receive can go upto to $100 per sale and more. Some affiliates buy on their own link at wholesale and then sell it on retail. This way they earn commissions plus more profits from selling it retail.